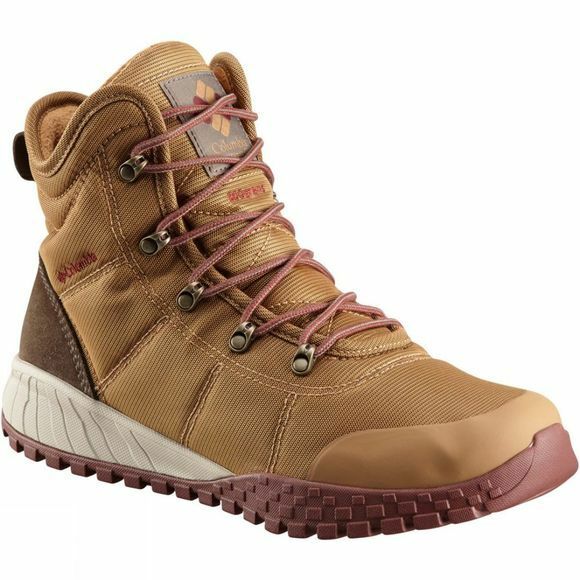 The Mens Fairbanks Omni-Heat Boot this Columbia winter boot is no one-trick pony! It's a versatile choice that offers waterproof, breathable and insulating technology when you need it most. 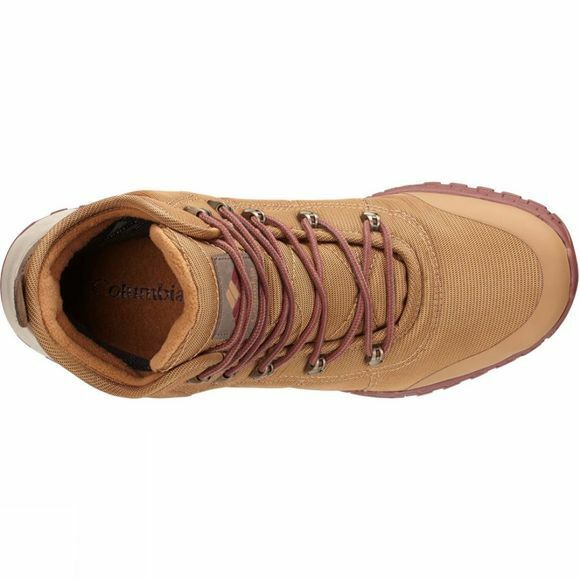 A lightweight alternative to the classic winter boot, this boot features a traction rubber sole for comfortable cushioning and outstanding grip.